Silveria Painting is a state certified general contracting company that specializes in both residential and commercial painting, structural concrete repairs, and the installation of waterproofing systems. We have built a solid reputation in the Southeast Florida area as a first rate painting and restoration contractor that provides fast, efficient service, work of the highest quality, and affordable rates. We deliver amazing results and exceed all expectations. Contact us today when you’re ready to start your new project. The South Florida wind and weather can be very tough on your home’s exterior. With Silveria Painting, you can keep your home looking great on the outside, as well as the inside. Our paint is long lasting and looks great, but best of all it and can withstand even the toughest South Florida weather. Keeping the exterior of your home is important but so is the interior. 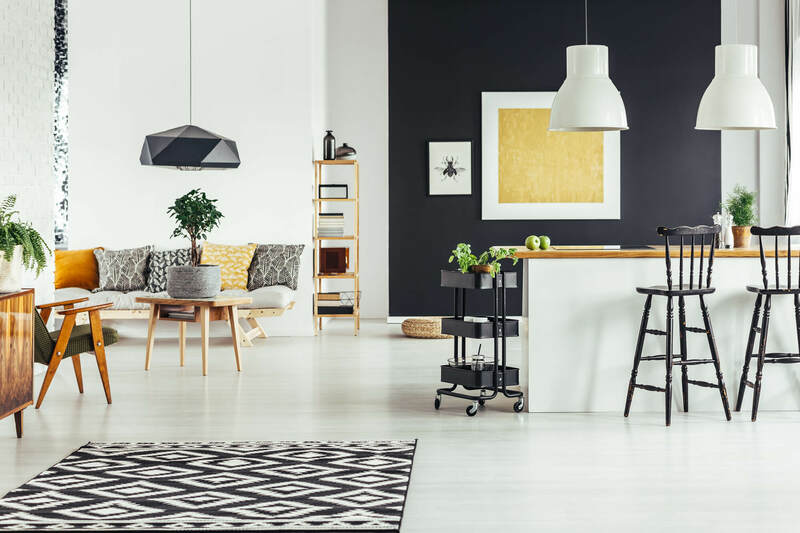 We specialize in both and have been providing top notch residential painting services to the South Florida area for over 15 years. Call Silveria Painting for all of your residential painting needs today. 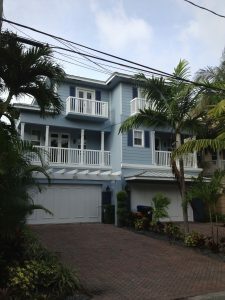 This beautiful 3-story townhome is on the New River in Fort Lauderdale. In order to enhance the architectural design of the property, we did a complete color change of the exterior. 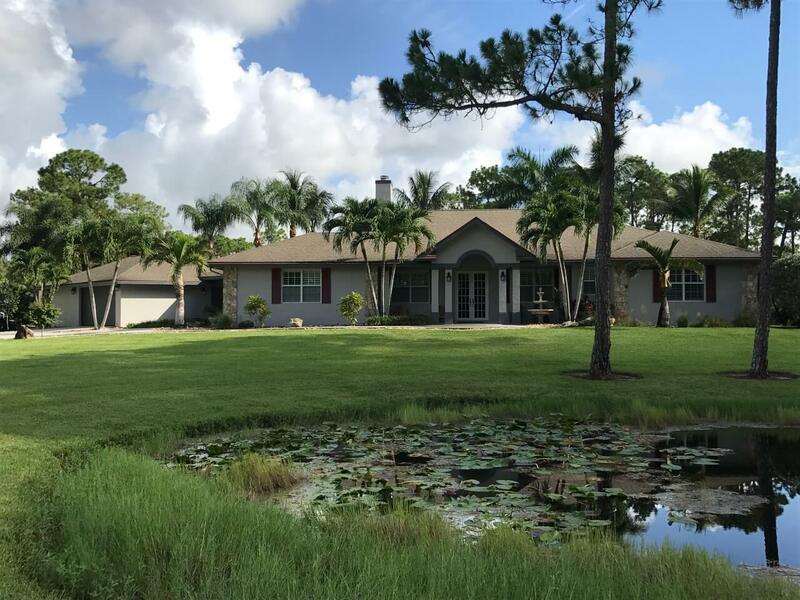 This Weston, Florida home project included a complete interior and exterior repaint, pool deck and driveway repaint, and knockdown texture repairs. 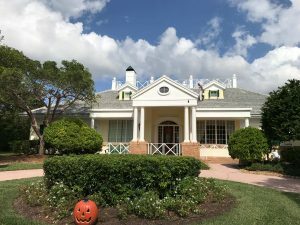 This beautiful home in Lake Worth, Florida underwent a complete interior and exterior repaint, including horse stables. We provided professional guidance on color selection. 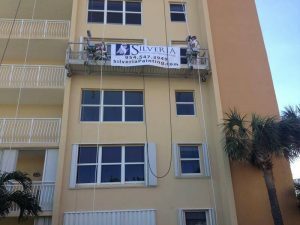 When it comes to commercial painting in South Florida, Silveria Painting has got you covered. We are a fully equipped painting company with over 15 years of experience. We will deliver you the best results on even the most difficult and demanding commercial painting projects. No job is too big for our team of experts. 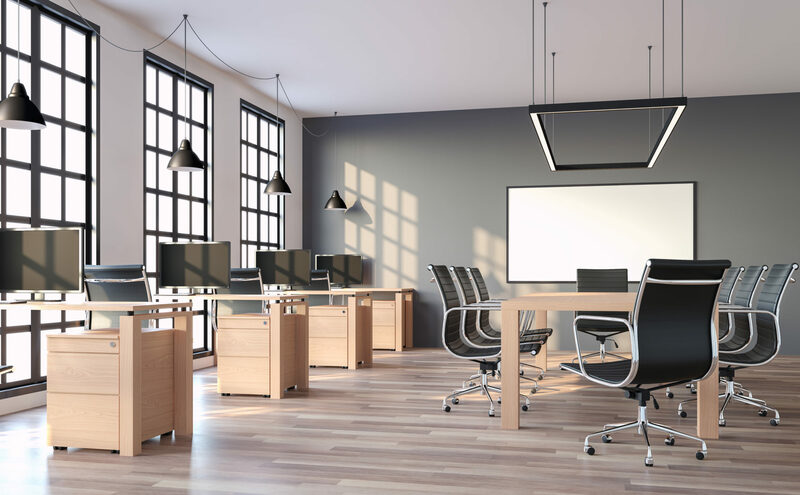 For your convenience, our team can even work around your business hours to ensure your workplace is not disturbed by the painting process. This means after hours and even weekends when needed. We will get the job done in a way that is most suitable for your business. 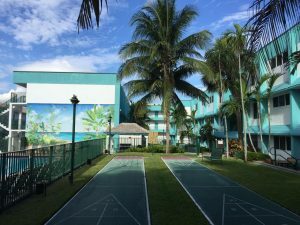 This colorful 3 story beach side resort is in Pompano Beach, Florida. We did a complete exterior repaint, including the aluminum rails. This was a complete color change. 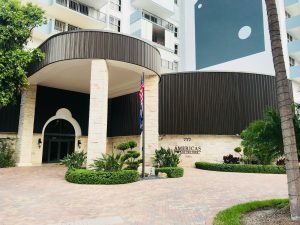 This 17 story condo with parking garage in Fort Lauderdale, Florida underwent a complete exterior color change, which included coordinating with a designer to execute the painting of a mural. 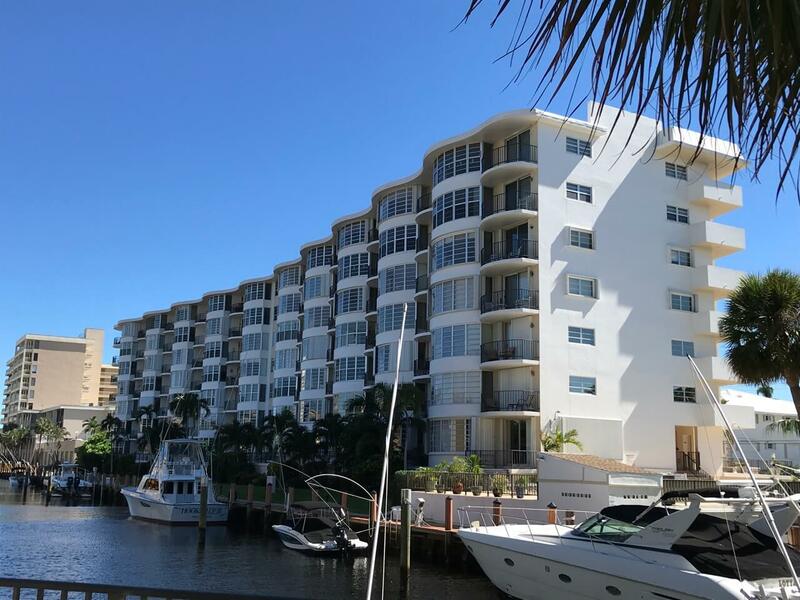 This 16 story condo in Pompano Beach, Florida underwent a complete exterior repaint. This included repainting the aluminum rails and some concrete restoration.